1. It prevents the production of the DTH Hormone, the hormone responsible for hair loss and causes the hair follicle shaft to narrow. 2. It promotes scalp health as olive oil is packed with antioxidants and keeps your scalp healthy and can reduce the damage caused by hair styling tools. 3. For centuries, it has been used a natural hair conditioner which can make your hair shiny and soft. 4. It can improve blood circulation when used to massage the scalp, the increased blood flow stimulates the follicles and helps produce thicker hair. 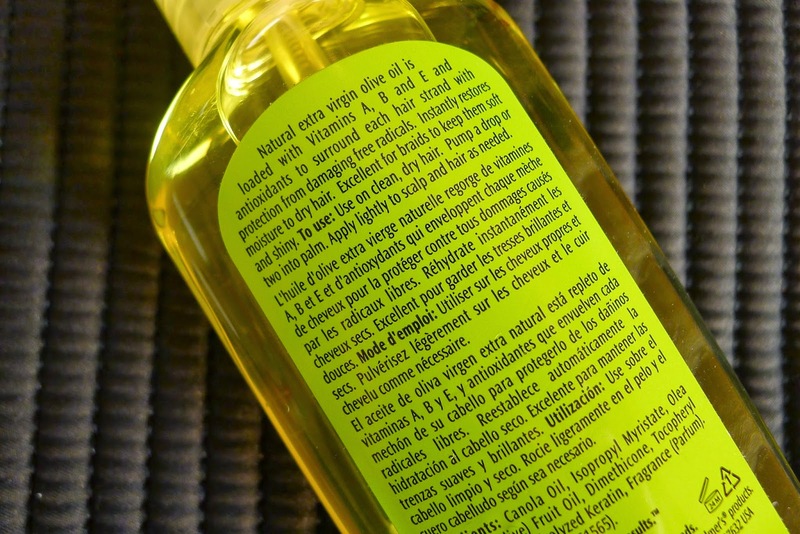 After reading the health benefits of using olive oil, I was officially on the hunt for a hair & scalp product that uses olive oil. Good thing I stumbled upon this bottle of Palmer's Condition Spray Oil with Extra Virgin Olive Oil & Keratin at the Duty Free Shop (retails for USD9 per bottle). I started using it on a weekly basis (on weekends specifically), before going to sleep. I have to say I have seen some improvements in the texture of my hair and the falling hair has started to lessen. To use it on dry hair, simply spray once (or twice) on your palms and apply to hair and massage into scalp (as needed). I prefer to use the product before going to bed at night after taking a shower onto clean dry hair. It has a lighter consistency than baby oil, it's lightly scented and it smells really good. Olive oil can make wonders for your hair but it is also suggested to complement the treatments with a lifestyle change (enriching your diet with good food that can help your hair to become healthier such as almonds, seafood and greek yogurt), you can also start focusing on ways to relax (as stress has been proven be a side effect of hair loss), protect your hair from the damaging effects of sun exposure and lessen the use of styling tools. 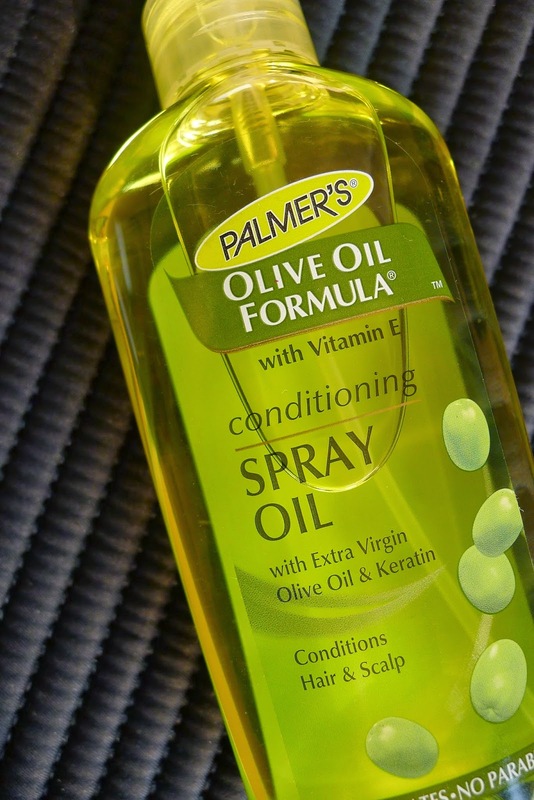 Palmer's Conditioning Spray Oil is now part of my weekly hair regimen. 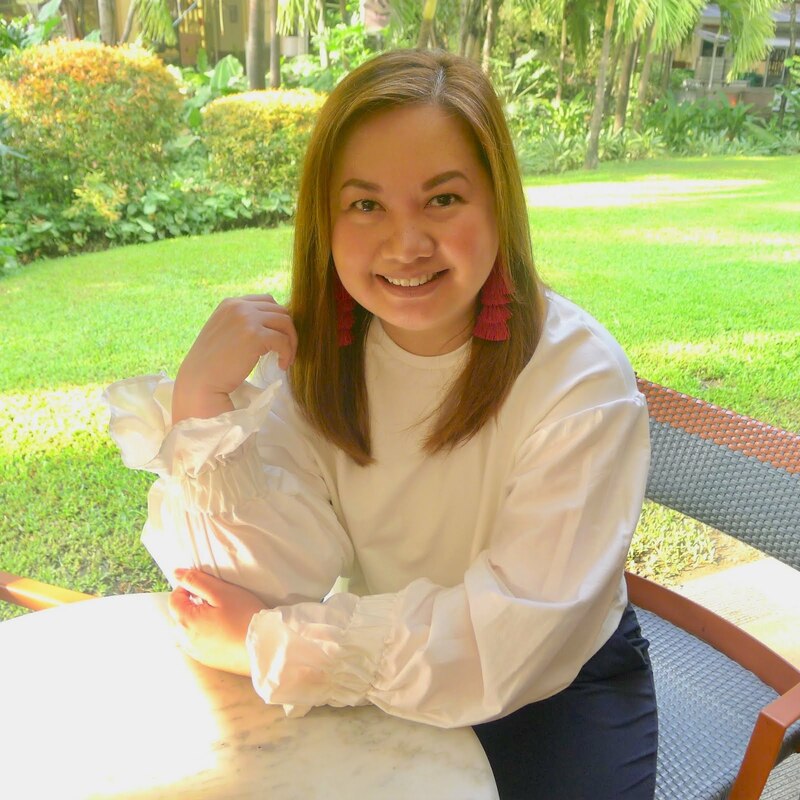 Apart from the Duty Free Shops, you'll also find Palmer's Conditioning Spray Oil in stores that sell imported goods at Shoppesville in Greenhills, San Juan and in Cash & Carry, Makati.